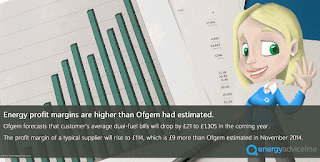 Fuel poverty is an issue that affects millions across the country. With rising prices in the energy market, some are finding it harder than ever to make ends meet and often paying bills falls to the bottom of the pile. 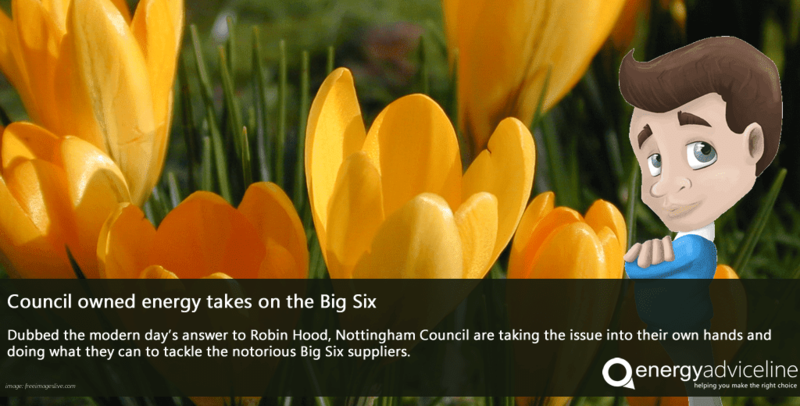 Dubbed the modern day's answer to Robin Hood, Nottingham Council are taking the issue into their own hands and doing what they can to tackle the notorious Big Six suppliers. Current rates for those living in fuel poverty are thought to be one in ten households, rising to as high as one in five for those renting privately. Robin Hood Energy was registered as a not-for-profit in 2015. Buying electricity from the National Grid and selling it on at reasonable prices means that families in Nottingham need not worry about their bills as much each month. 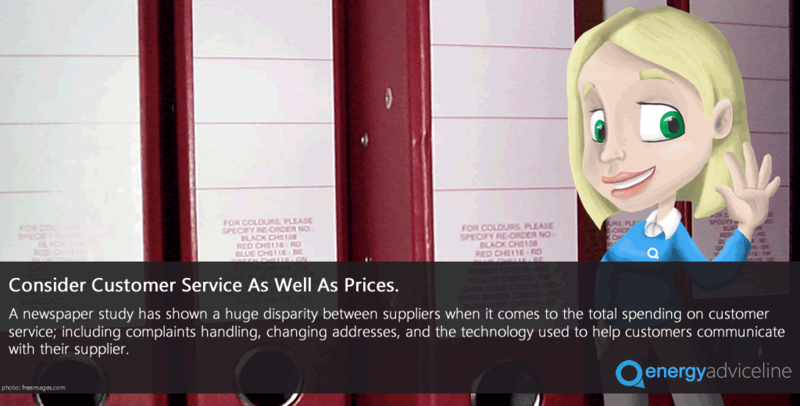 Case studies from the initiative have shown that families could be saving at least £1,000 a year by moving to the independent supplier. Other councils have also begun creating their own programmes with Leeds providing their residents with a cheaper alternative. With many reviewing their financial situations in light of the new year it always pays to be aware of your energy spend and where costs could be more efficiently managed. Switching off unused lights and turning the thermostat down a few degrees are good places to start but beginning with a competitive rate in the first place will save both time and effort. 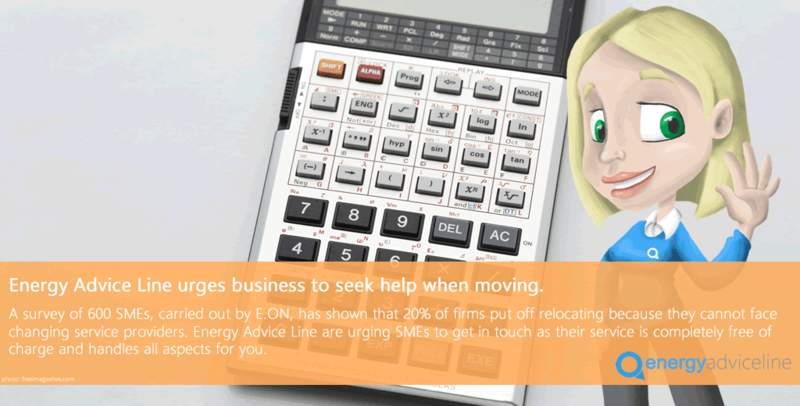 Compare the latest rates at Energy Advice Line and if you find a cheaper price then the sales advisors will facilitate the switch for you taking away any stress or hassle for you.